Lawyers from Sega of America have filed a patent infringement suit, claiming that The Simpsons: Road Rage was designed to "deliberately copy and imitate" the basic concept and gameplay from Crazy Taxi, to which it holds a patent. The suit names publisher Fox Interactive, distributor Electronic Arts and developer Radical Entertainment. 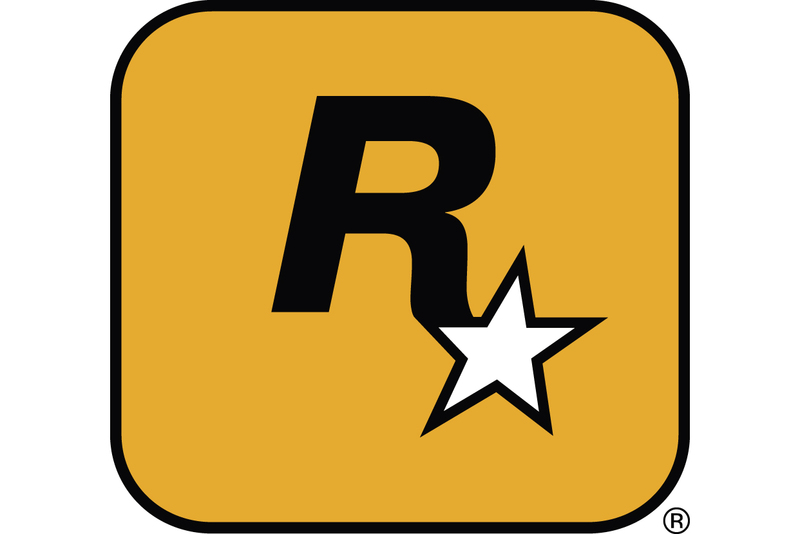 Road Rage was widely criticised at its time of release for being a blatant Crazy Taxi clone and indeed the company is using several such reviews as part of its evidence. If successful the move could have a huge impact on the game industry, which since the earliest days of Pong and Space Invaders has seen successful titles being �cloned�, copied and adapted by other companies.